I've started using the device and once it has been set up it's very easy to use. It was delivered in a week and I'd seen this make advertised on a number of reputable sites. 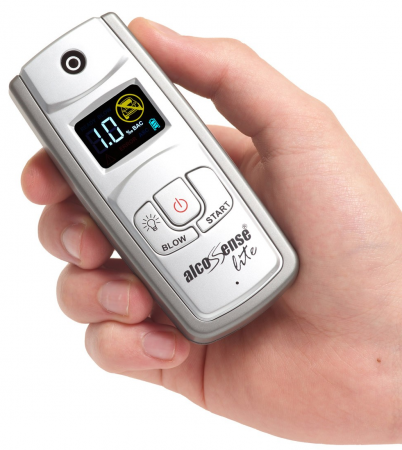 It's quite small and would easily fit in your pocket so it's great to be able to check whether you're likely to be over the limit.